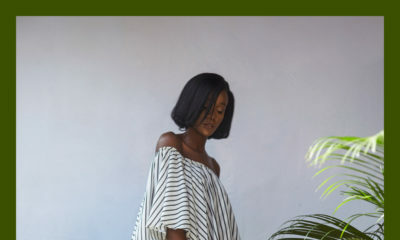 Nigerian womenswear fashion label Nouva Couture is out with a new collection with gorgeous pieces perfectly tailored to suit the standard of a highly respected woman with awe, class and grace. The collection is called “Lady Valentina” and the idea behind Lady Valentina, meaning “the Lady behind Valentine”, is a french dame who portrays her beauty, strength and confidence through love. She exemplifies her aura through roses and patterns, which depict her beauty, confidence, intelligence and royalty. Amidst these impeccable qualities, Lady Valentina is also playful, independent and supportive. The funniest thing is they all are expecting gifts but will never think of what to give to their guys. You are sitting on a long thing! 🙂 i got a call from a guy seeking to reunite lol. i encourage everybody to do something special for Val’s but for myself personally, i’m happy to chill at home same as any wonderful day. dunno why i’m not big on all these things. Lovely pieces. The fabrics used are really nice. All the pieces are absolutely beautiful . 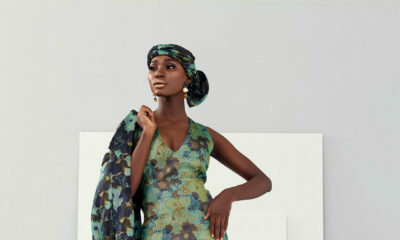 lovely fabrics and the model did a good job . Absolutely stunning pieces. Off to Nouva Couture just like I ran to DFL when I first had a glimpse of their pieces. Wow! This is highly impressive! 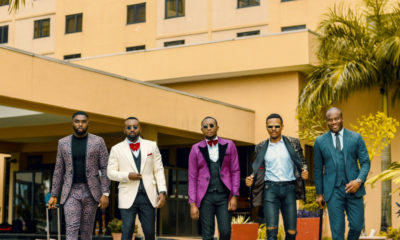 Up Nigerian Designers! oh wow, especially those first three (photos) should really sell, for any lady who wants to feel like a princess. me i’m not a princess dresser, so maybe some of the others, like the last one or the yellow short one, but with more ankara action or something. The model is toooooooo beautifulllll, Amazing clothes too. Well made. Speaking of reconnecting, I sent an email to a guy I was seeing but decided to cool things off. It took him till the following day to reply. Well, I’ll just not reply back – well lets see about that! Wao! I’ll really love to model for this design….the fabrics are lovely.